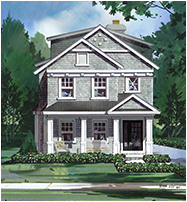 ﻿ North Shore Custom Homes in Lake Forest to Wilmette by Fieldcrest Builders, Inc. The following are properties on which we look forward to working with a client to design and build a new Fieldcrest Builders home. Please contact us for more details about these opportunities. Customize the finishes of this feature-packed new construction home, located in a prime Winnetka location. Within three blocks of the train station, the library and the central downtown area, this cedar shingle and siding Colonial with a charming front porch provides access to the best of Winnetka, along with a quiet neighborhood setting. This beautiful, heavily wooded lot is the last remaining property of the historic Lasker Estate. Its size and unique rolling grade allows for unlimited, imaginative design possibilities. 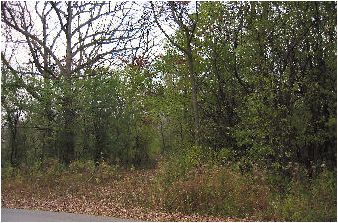 The private Lake Forest neighborhood in which this lot is situated offers a charming mix of attractive, high-end new and old homes.